Splatoon and Wave 4 Amiibos Arrive This Friday! 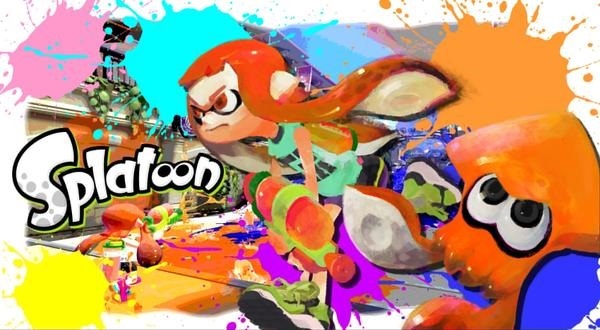 The Wii U exclusive Splatoon with it’s accompanying Amiibos arrive on store shelves this Friday, May 29th, 2015. 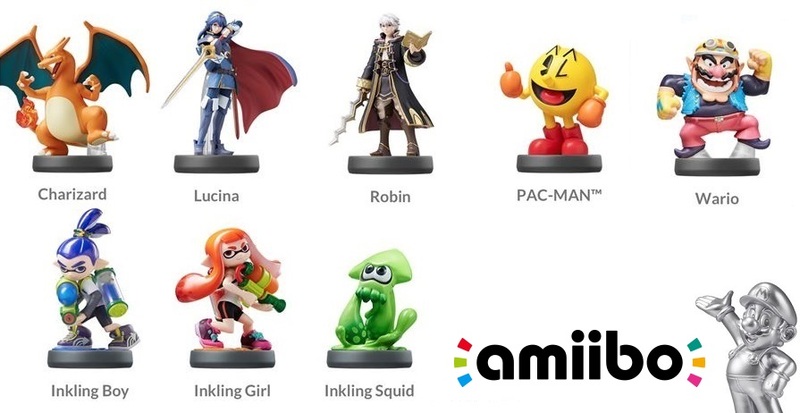 *Limit one Amiibo per type per customer (you cannot purchase more than one of the same Amiibo). **Silver Mario MP10 Amiibos will arrive late Friday.